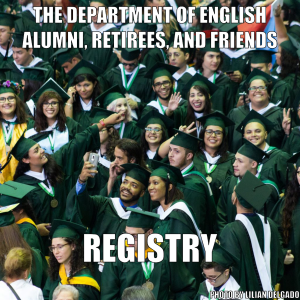 The Certificate in Film Studies is sponsored by the departments of English, Humanities and Hispanic Studies. This certificate program offers students an in-depth introduction to film studies, as well as an understanding of the craft of filmmaking. Students who complete this program regularly participate in film festivals and competitions, while others are actively pursuing careers in the film industry. For a look at some recent student projects, visit our youtube page. The requirements of the certificate include five core courses.